Dudhi / bottle gourd is one vegetable which is not liked by many people. 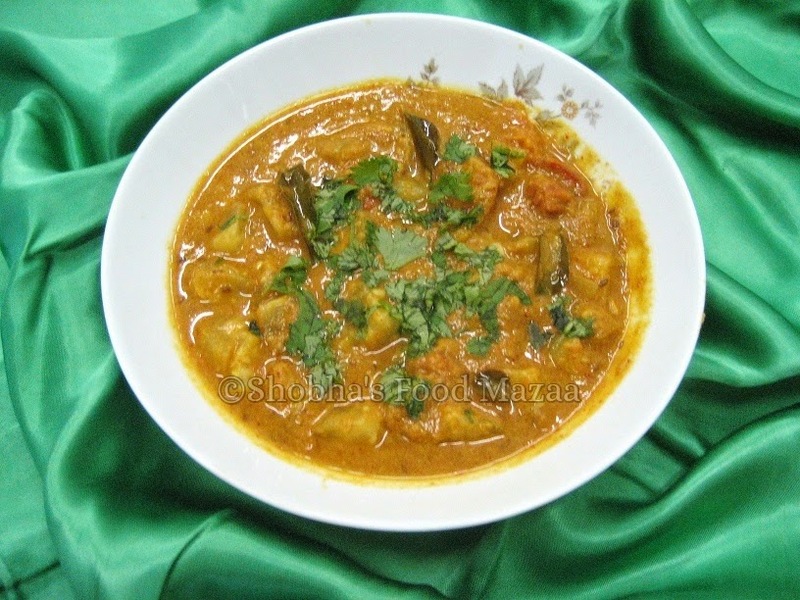 I prepared it with roasted gram flour and the taste was so different and nice. I was so happy the everyone at home loved this preparation. Gram flour ................. 1 tbsp. Red chilli powder .......1 tsp. Cumin powder ............ 1 tsp. 1. Heat 1 table spoon oil in a pan and saute ginger-garlic paste. 2. Add the tomato and stir fry. 3. Now add the dudhi pieces, salt and the dry masalas and saute for 2-3 minutes. 4. Add little water and let it simmer till done. 5. Meanwhile, fry the gram flour in 1 tbsp. of oil till golden brown (till you get the aroma),add 1/4 cup of water.Keep stirring to avoid lumps and add this to the curry. Your recipe are really mouth-watering. You are such a talented and artistic person. Keep up the good work. I really appreciate it. Thanks Aipi.. even my hubby doesn't like this vegetable. Curry looks superb...Wud be yummy with rice..
seems easy n good recipie.shall try.Is gram flour besan? ?